For many years, network operations teams have been faced with creating a number of methodologies to administer multi-vendor environments. Nowadays, these network fundamentals are usually organized through vendor-precise CLIs (command-line interface) or via properly-constructed programmatic standards (like NETCONF/XML) or proprietary interfaces each tinted with their own vendor-precise coloring. 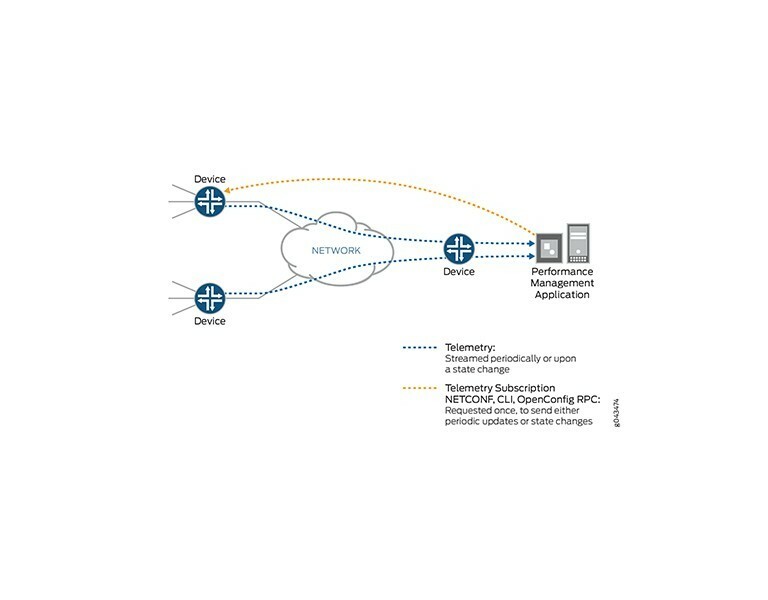 Outside of the configuration characteristics of these network essentials, the taking out of telemetry and operational state data has also been disjointed and incoherently obtainable compelling operators to depend on a blend of procedures like SNMP polling, syslog parsing and intermittent screen-scraping of show commands to garner the operational condition of their networks. All through the previous year, the OpenConfig initiative and operator group has been in power in full force creating a collection of vendor independent data-models which lay the base and supply the building blocks of a next-gen arrangement, operations and streaming telemetry context. Juniper Networks has been proactively involved in the OpenConfig initiative from the beginning, allowing support for the arrangement of key internet routing protocols and the providing of core network element data through OpenConfig demarcated models and scalable cutting edge RPC frameworks. One of the core goals of the OpenConfig initiative is to create vendor-neutral data models for the configuration and administration of network fundamentals. These days there are at least as many differentiated configuration schemas for routing protocols as there are dealers. Even inside each vendor there may be numerous instruments for arranging undistinguishable functionalities across differentiated platforms and network operating systems. 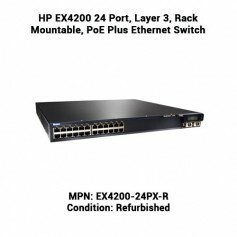 This multiplicity considerably increases the expense for operators when creating back-end systems which intermingle with these network fundamentals. By outlining a set of vendor-neutral data models for frequently utilized features and protocols, the configuration procedure can be radically streamlined across platforms and vendors. Having these models in hand, an operator can construct offline plans and serialize configuration information into the desired format for intake by a vendor/platform in a reliable manner without needing to worry about creating the suitable vendor-centric syntax to impact a specific configuration. One of the key principles of OpenConfig operations is the utilization of declarative configuration. This allows operators to stipulate their configuration purpose and have the network component identify how to apply that purpose. The load of needing to outline the exact steps to realize that goal is removed from the network operator and put back on to the network component. From its launch, Junos OS has empowered declarative device arrangement. Operators who implement the OpenConfig models and use them on Junos can be guaranteed that they will be able to implement the models in a declarative way while the Junos translation engine completes the implementation centric activities. The models and the functionality being demarcated inside the OpenConfig group do not try to be all things to everybody. Rather, the purpose is to model only frequently installed features inside operator’s networks. By definition, this leaves some functionalities out-of-scope for OpenConfig models. Due to the malleable disposition of the Junos application and packaging of OpenConfig support, Juniper Networks (and clients themselves) are able to outspread the abilities of the baseline OpenConfig models and supplement these models and the matching mapping abilities to allow the utilization of Junos-centric features while keeping in place the vendor-autonomous baseline models. While providing support for the OpenConfig models, Junos has been careful to supply clear deviances where there may be variances amongst the baseline definition (in terms of units, application chain of command, etc.) and where there may be empty gaps in coverage areas. 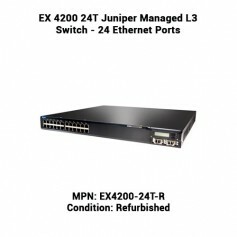 Clients may want to extend the baseline models themselves, or Juniper Networks may choose to provide expansions to the baseline models for frequently used Junos functionalities which are not present in the baseline models in order to simplify installations for clients. Over the previous few years, there has been an eruption of YANG-based modeling undertakings inside the IETF. While it is very inspiring to see the energy behind the application of a shared model-based method to IETF technologies, there are a few challenges linked with the propagation of models, their relationship with each other, and the reliability of organization over numerous disparate models. In line with the goals of the OpenConfig group to quickly iterate, Juniper is decoupling the delivery of OpenConfig model support from the base Junos OS release procedures. This implies that as the preexisting models mature and new ones become obtainable, Juniper can ship OpenConfig bundles disjointedly and autonomously from Junos releases. As a result, an operator can qualify a release for installation in their network and later on incrementally implement the utilization of OpenConfig models by deploying autonomous OpenConfig bundles from Juniper as the equivalent models are developed. Need more guidance? Just contact us today.